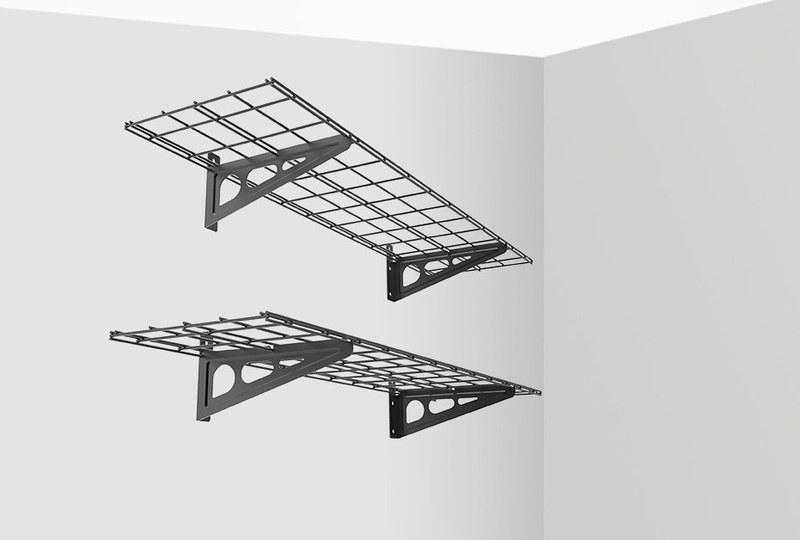 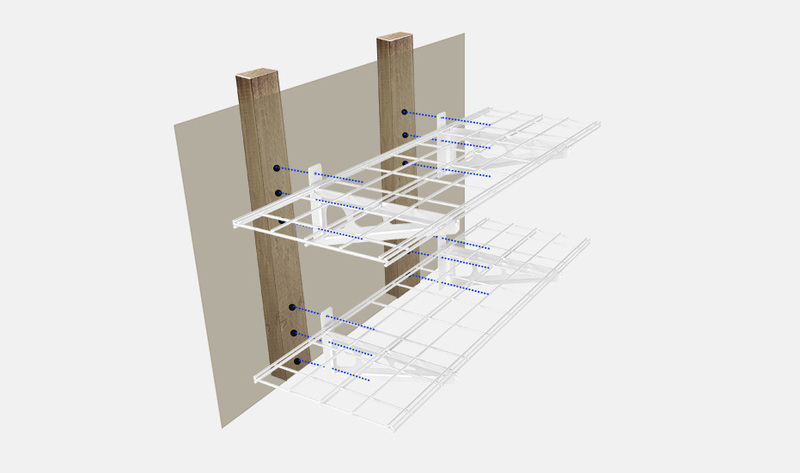 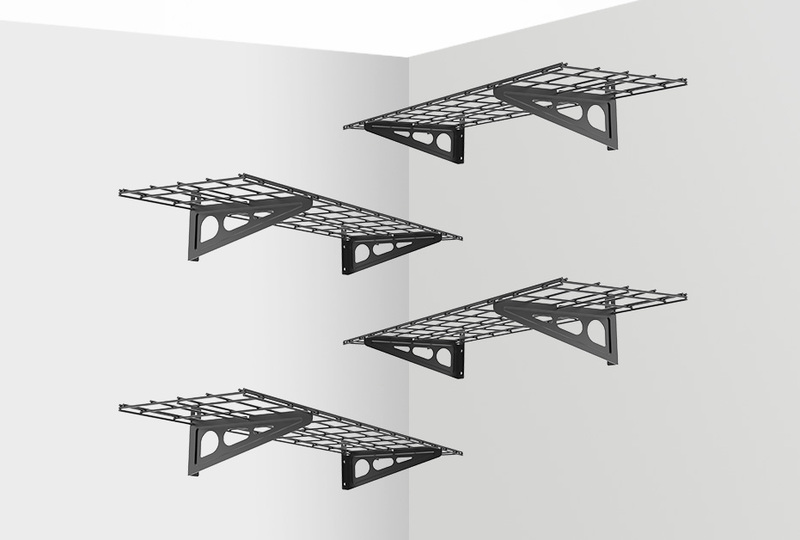 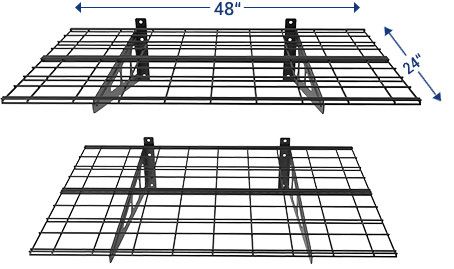 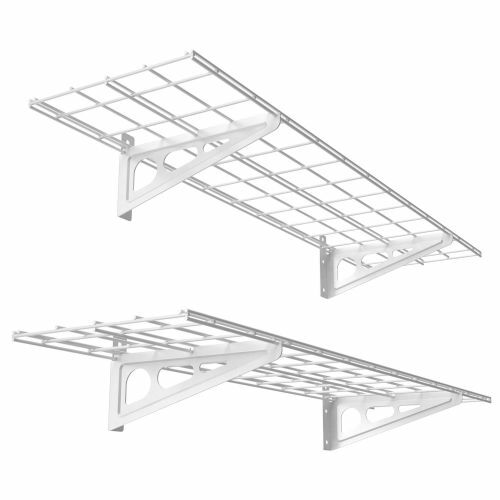 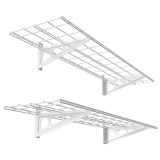 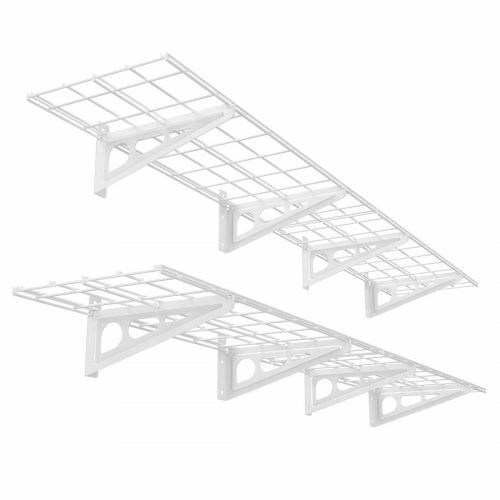 Why Use Wall Shelf Storage Racks? 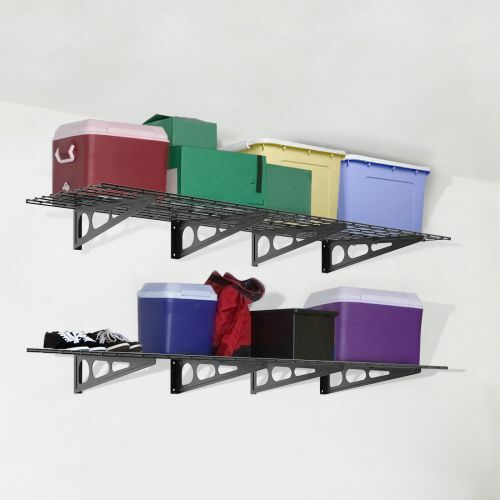 Add additional storage space to your walls for items you use every day. 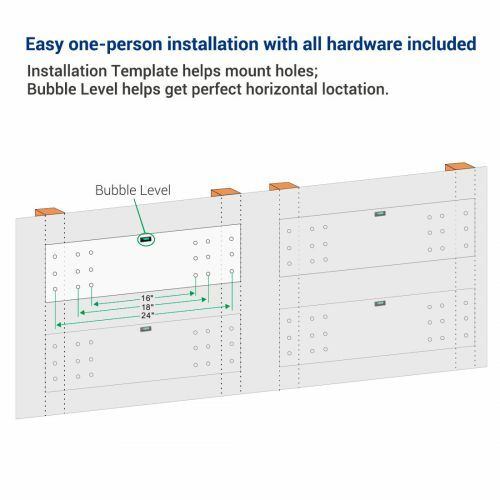 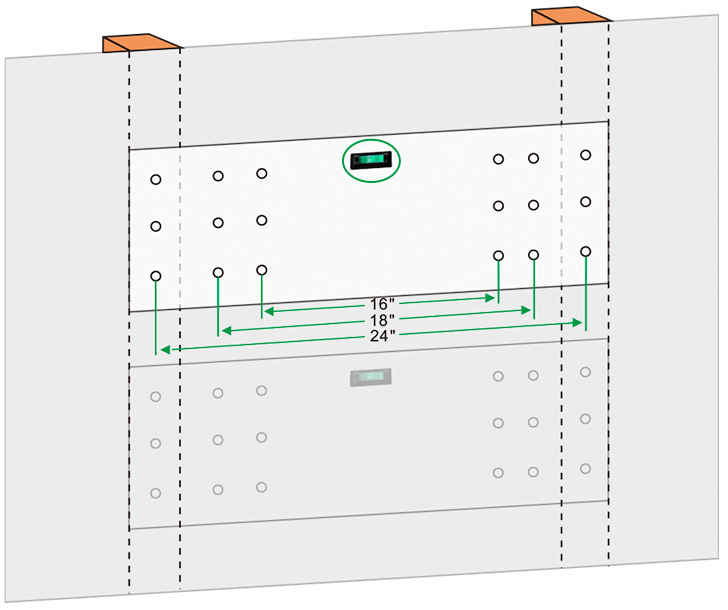 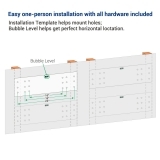 Installation template helps determine where to drill holes and bubble level insures get perfect horizontal location. 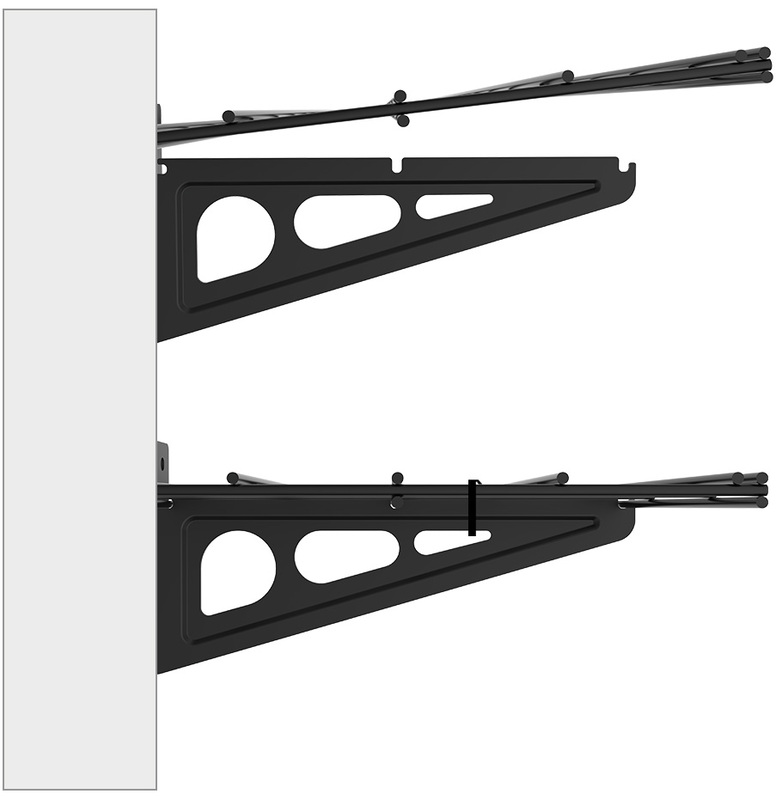 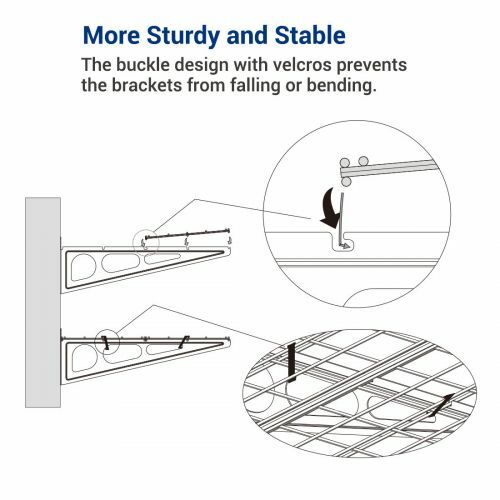 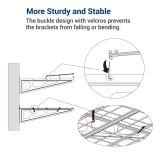 The buckle design with velcros prevent the brackets from falling or bending. 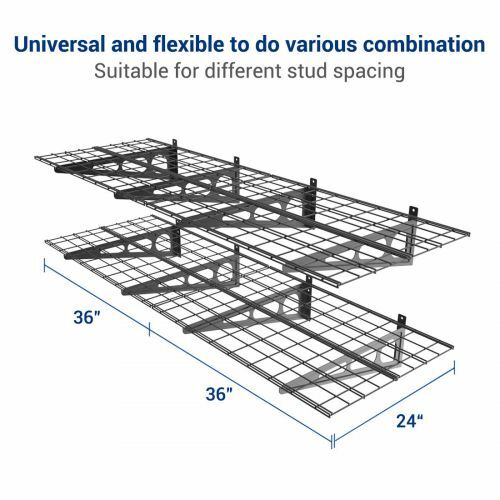 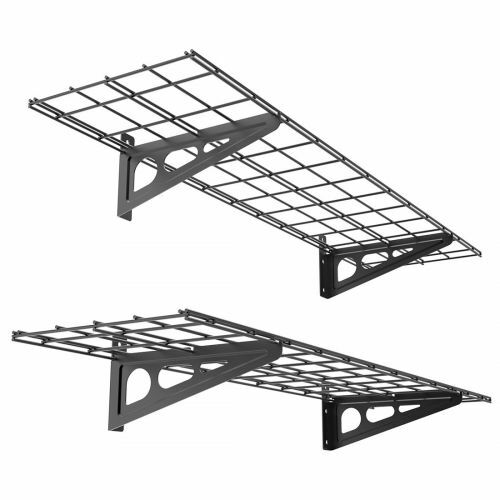 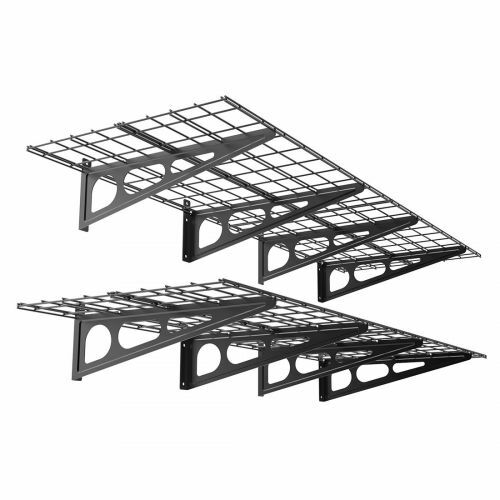 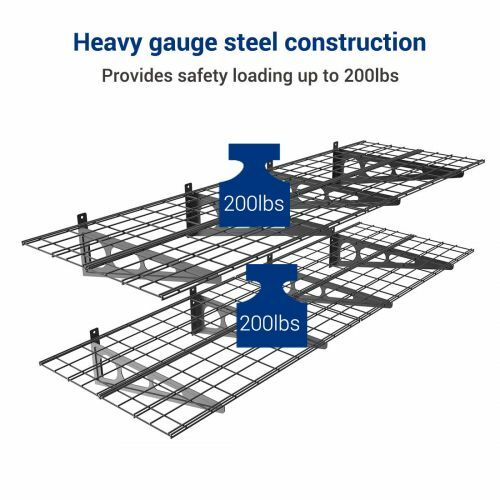 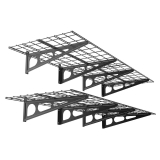 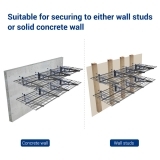 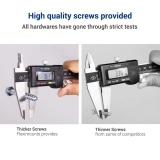  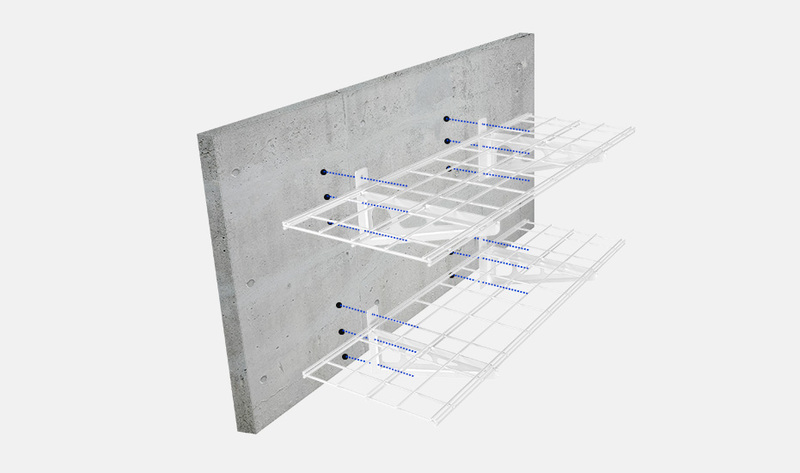 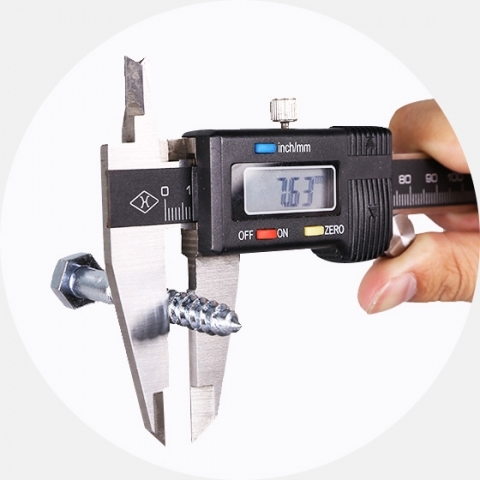 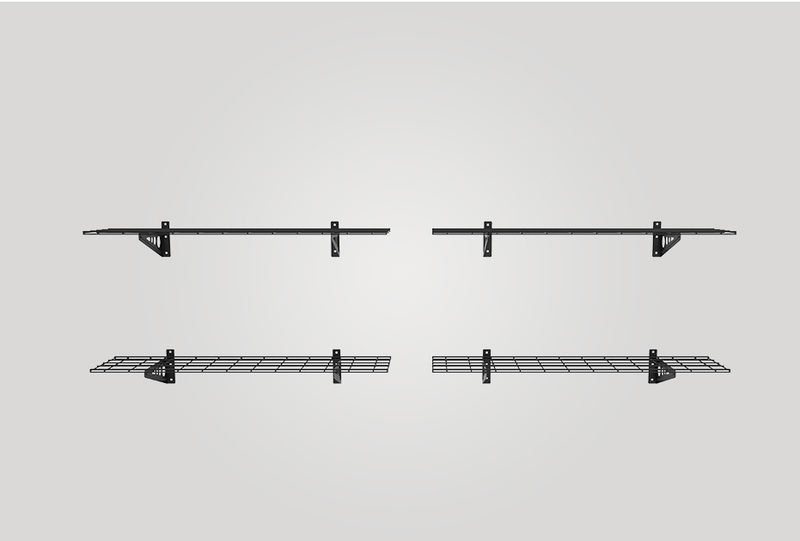 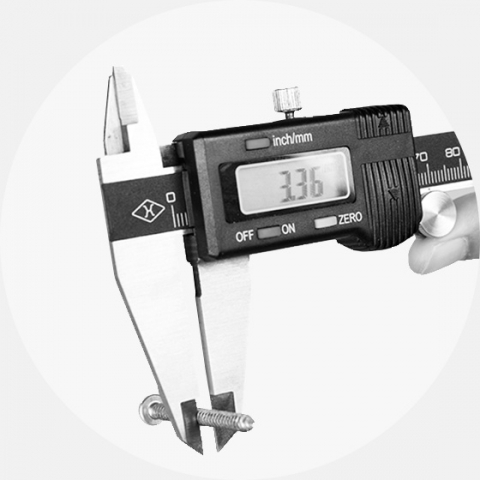 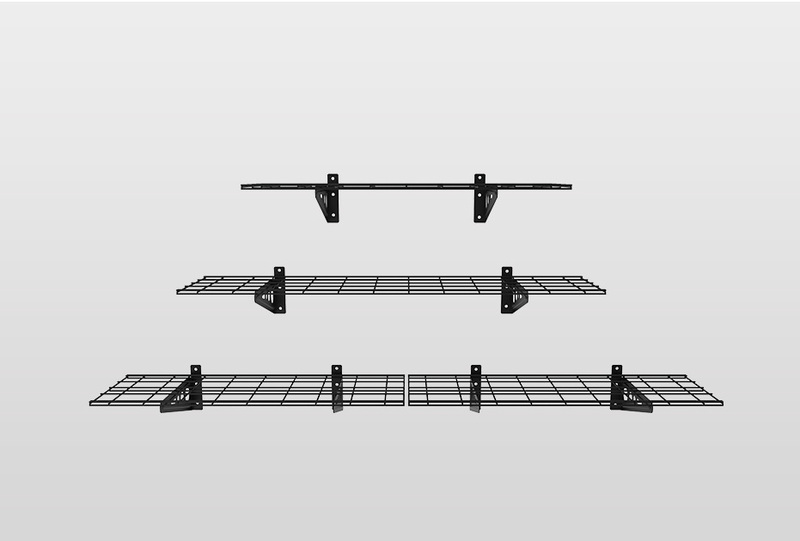 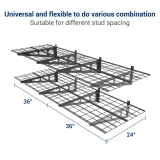 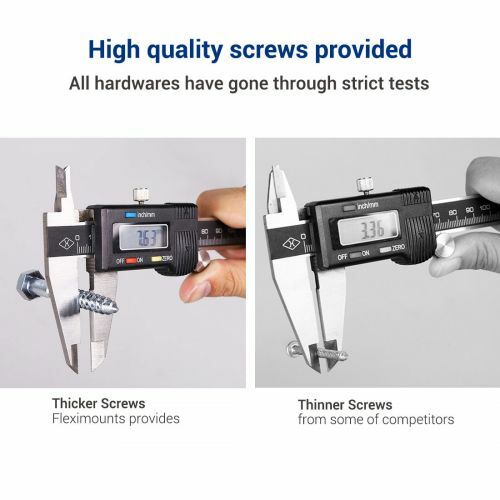 Allows for various combinations and is suitable for different stud spacing.